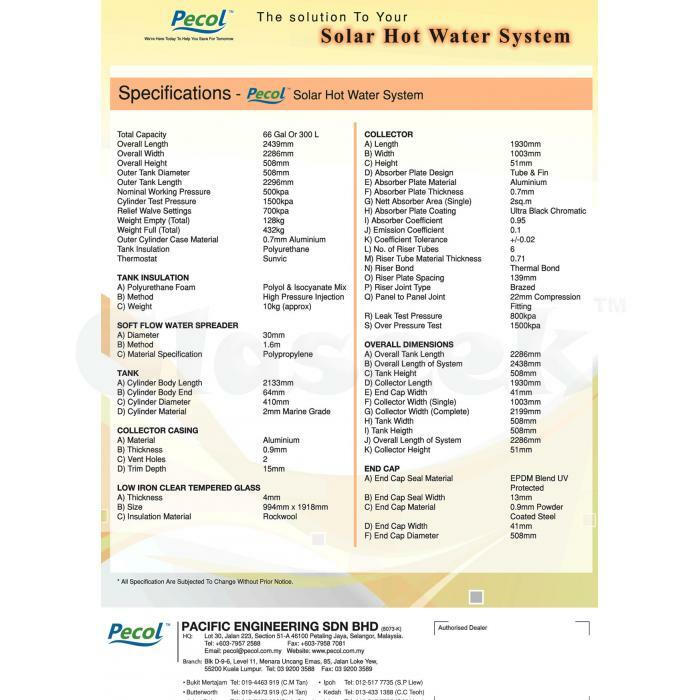 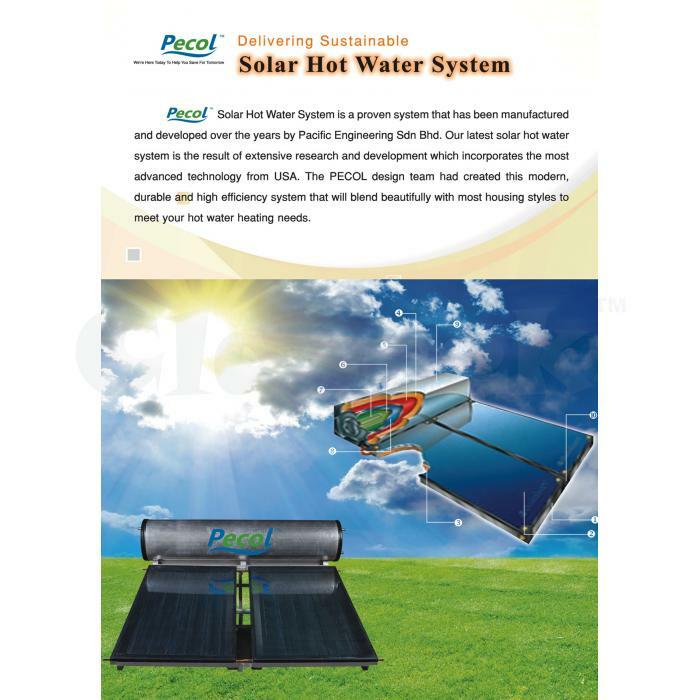 PECOL® Hybrid Solar Hot Water System is a proven system that has been manufactured and developed over the years by Pacific Engineering Sdn Bhd. 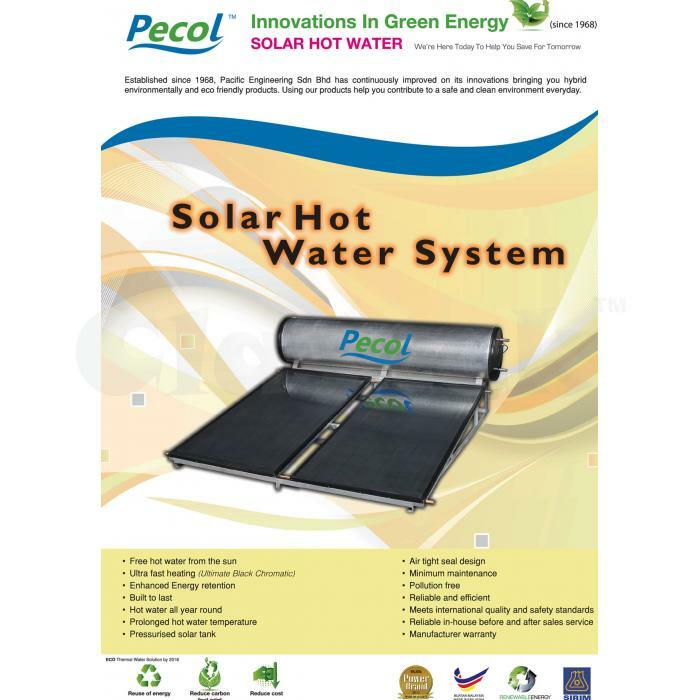 Our latest solar hot water system is the result of extensive research and development which incorporates the most advanced technology from USA. 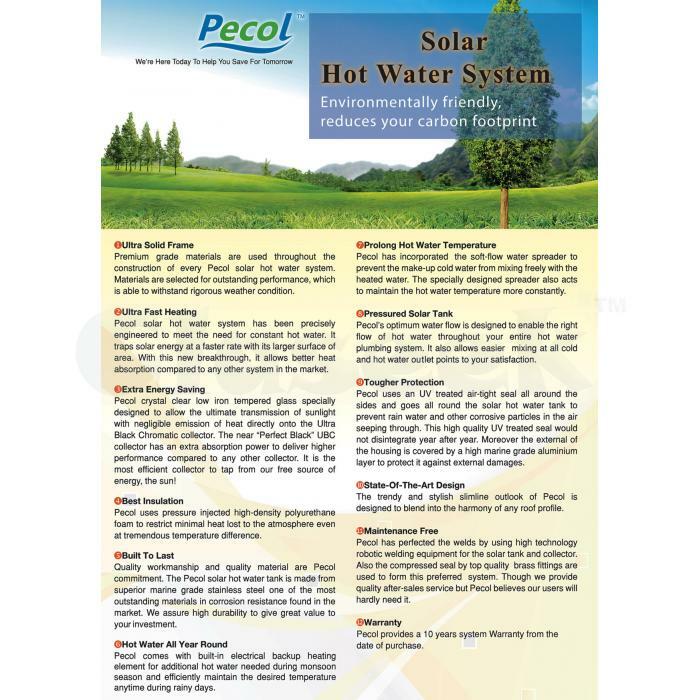 The PECOL® design team had created this modern, durable and high efficiency system that will blend beautifully with most housing styles to meet your hot water heating needs. 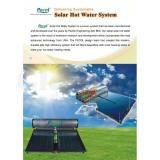 This technology that is your assurance of the finest solar water heating system available today. 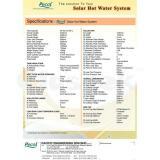 10 Year Warranty for inner tank. 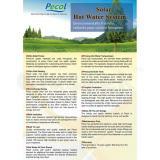 Lot 30, Jalan 223, Section 51-A 46100 Petaling Jaya , Selangor, Malaysia.